The National Association of Realtors and Center for Realtor Technology Labs' latest study revealed that although most consumers (82 percent) don't ask their agents about smart home devices, they're still interested. The most important smart home tools are smart locks, lights and thermostats. The most important uses for smart home technology are to increase safety and privacy while reducing costs and energy usage. How many of your clients care about smart home technology? New research from the National Association of Realtors (NAR) indicates that although most consumers (82 percent) don’t ask their real estate agents about smart home devices, they’re still interested in those devices. According to the “Smart Homes and Realtors” 2016 report, Realtors said the top three most important smart home tools for clients are smart locks (37 percent), lights (29 percent), and thermostats (26 percent). Although clients are clear about what they’d like smart home tools to provide, 52 percent of Realtor clients aren’t familiar with the range of product options that could meet those safety, privacy and savings needs. 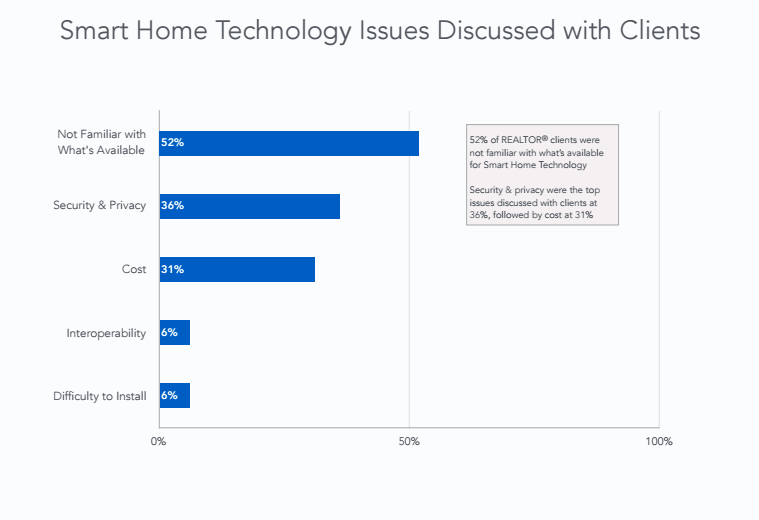 The next top issues clients have with smart home technology are security and privacy (36 percent), and overall costs (31 percent). Out of the 3,495 survey respondents, 42 percent were interested in an NAR Smart Home Certification Course, while 22 percent weren’t interested, and 36 percent were still on the fence. The 42 percent of respondents who were interested in a certification course tended to have more than 16 years of experience (54 percent) and were over 55 years old (47 percent). NAR has yet to launch its smart home certification course, but some brokerages, such as Coldwell Banker, have taken the initiative to create smart home guidelines and certification courses for agents. Sean Blankenship, Coldwell Banker’s CMO, weighed in on the study and noted smart home technology training and certifications are increasingly becoming a must-have for agents and brokerages who want to be truly competitive. “Several years ago we embraced smart home technology with the understanding that technology was intersecting with the home at a pace never seen before,” he said. Blakenship noted since the launch of their smart home certification course in May, 3,000 agents have completed the three-hour course, and the high demand has led to the creation of a CEDIA-led live course available in local offices. 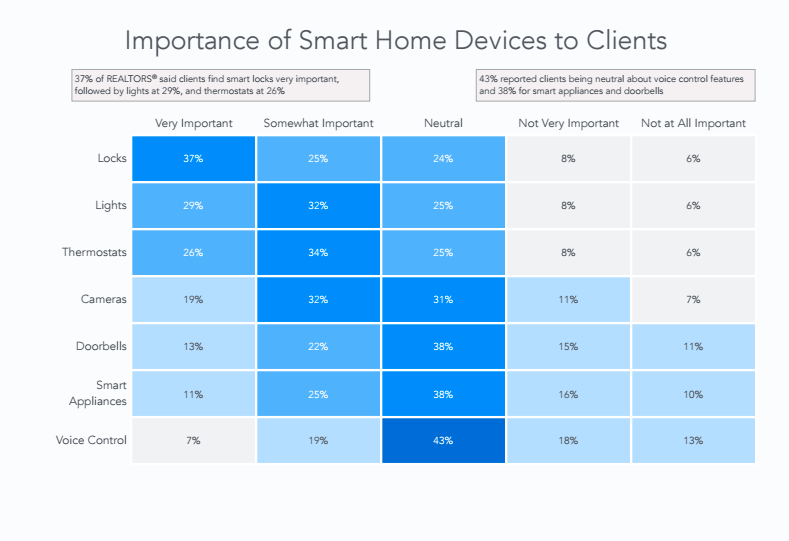 These experiences, along with research from CNET, Harris Interactive / Neilsen Consumer Insights, and Parks and Associations, align with NAR and CRT Labs’ findings about client and Realtor interest in smart home technology, Blakenship said. 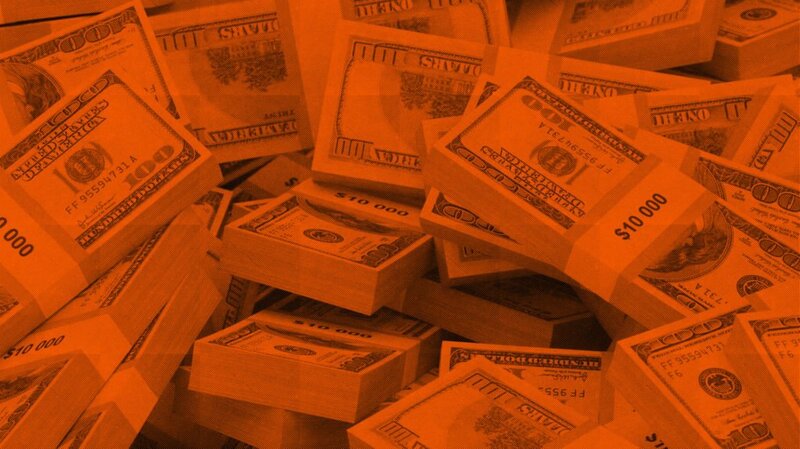 “For example, in the Parks & Associates survey we just completed, we found that 71 percent of consumers were interested in a move-in ready home,” he said.